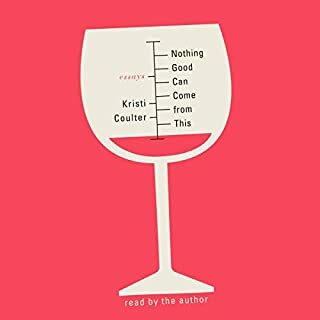 When actress Claudia Christian flees a troubled childhood and moves to Hollywood at age 17, she steps through the looking glass into another world. 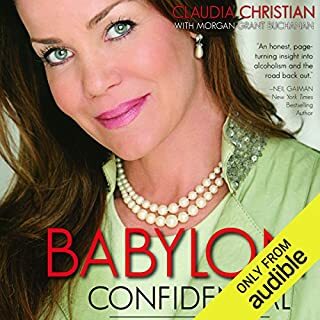 From the set of Dallas to her starring role on the sci-fi series Babylon 5, Claudia's affairs with billionaires, supermodels, rock stars, and celebrities are mixed with shootings, stalking, heartbreak, and betrayal. Hollywood life takes its toll on Claudia as she descends into alcohol addiction and a desperate battle to reclaim her life. 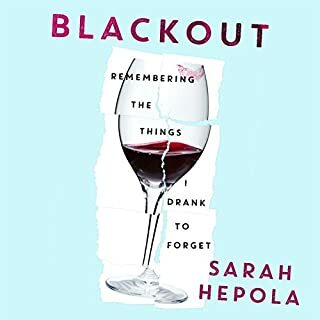 From the moment she uttered the brave and honest words, "I am an alcoholic," to interviewer George Stephanopoulos, Elizabeth Vargas began writing her story, as her experiences were still raw. 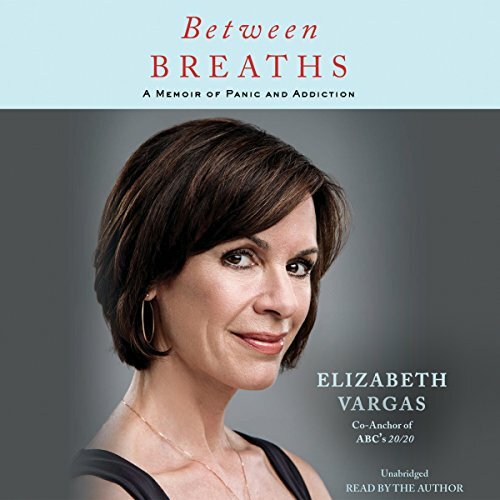 Now, in Between Breaths, Vargas discusses her accounts of growing up with anxiety - which began suddenly at the age of six when her father served in Vietnam - and how she dealt with this anxiety as she came of age, to her eventually turning to alcohol for relief. 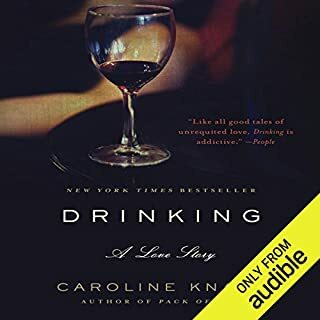 She tells of how she found herself living in denial, about the extent of her addiction and keeping her dependency a secret for so long. 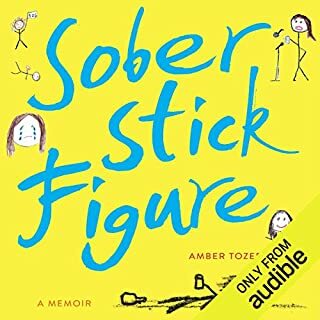 She addresses her time in rehab, her first year of sobriety, and the guilt she felt as a working mother who had never found the right balance. Honest and hopeful, Between Breaths is an inspiring listen. 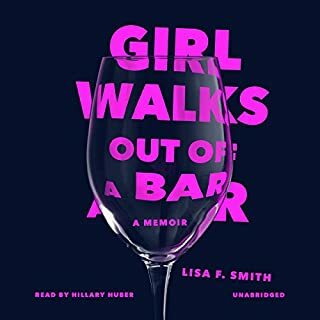 An honest and raw memoir. I felt quite emotional near the end of her story. 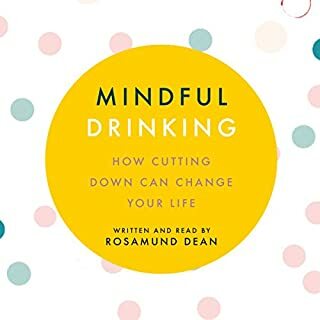 As a fellow 50ish, anxious female alcoholic taking another run at sobriety, this book was a salve. I'm sure I'll listen to it again. I'm so grateful to Elizabeth and Dan Harris and Scott Stossel, to name a few, for sharing their most private anguish with the world. I don't know why we assume we're alone, but when we find out the excellent company we're keeping, it provides strength and hope and lessens the loneliness of this powerful affliction. Thank you Elizabeth. Honest. Simple. It can happen even to those who seem to have everything. 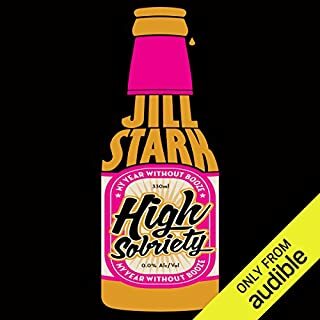 This is an honest story that takes the listener through a woman's experience with alcohol use. 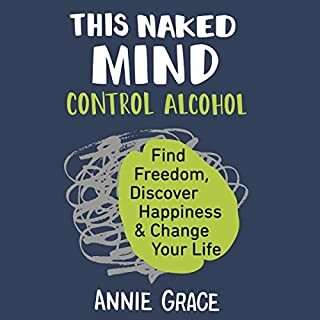 She candidly talks about her time when she believed it was "a problem with alcohol" and not the fact that she is an " alcoholic". That nomenclature is something I struggled with until recently. The truth brings comfort. Knowing all people are vulnerable (even the rich and famous) somehow makes me feel more normal and not broken. Tomorrow will come if we let it. This is an honest self-reflection on a brutally painful topic. Vargas tells it like it is. She apologizes without positioning herself as a victim. She exposes her raw nerves without overdramatizing her perspective. She is authentic and fair. She involves the reader in her brave "next step" in her recovery. Yet, the reader does not feel like a "viewer" of a 20/20 piece. Rather, it feels more like Vargas subtly invites us to help her remain accountable to her commitment to stay sober. This could have easily been written as a vanity piece. No vanity here. She bravely takes a giant step forward, warts and all. I think Vargas has more story to tell. I found her account of being a journalist interesting. 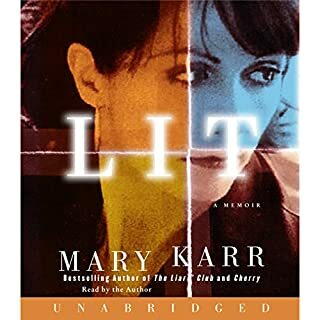 I enjoyed the few references to internal politics, public expectations of seemingly public figures, and the yo-yo nature of working in a network news organization. Her journey to Iraq left me wanting more stories. These anecdotes are presented as examples of her anxiety. She doesn't dwell in this space, but, I wish she would in her next book. I am rooting for her. And, I am glad that I know mote about her. She is relateable, likeable, and brave. A victory for Vargas. 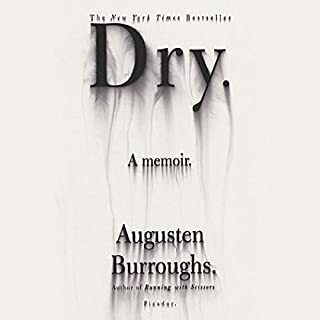 This book is an amazing account of a very personal, private journey of addiction. It helped understand what happens and to be more compassionate. Elizabeth's story is magnetic. 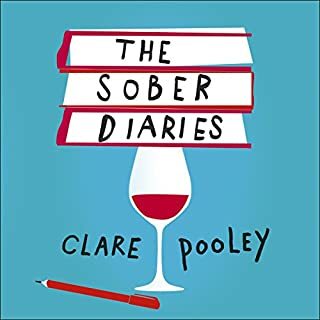 Her journalistic talent combined with raw honesty, capture so very well the struggle of addiction. It takes courage and grit to face, and even more so to then tell ones personal story. That is hard no matter the person or background. But there is an added wrinkle for those able to hide or deny for perhaps just a bit longer, with the curtains of professional success. But as her story confirms, this disease will eventually permeate those illusory shields of even the most impressive of accolades and accomplishments. I am grateful to have found and read this story and I thank Elizabeth so very much for her willingness to share it. 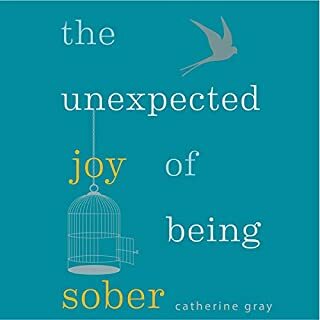 It's is an inspiring read for anyone struggling with substance abuse, in recovery, or not yet, or touched by this powerful disease. 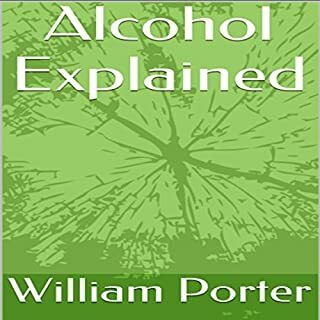 It is especially a must for those who classify themselves a 'high-functioning' alcoholic--this is the relatable story you have been seeking. It was heartfelt, and so I found it intriguing. She is humble and so truthful. Realness and honesty at its finest. I never would have imagined all she had been through. This book is fantastic. She puts herself out there, and that is commendable. She didn't have to do that. She is brilliant, funny, and strong. I don't think anyone else could have read this on her behalf. She reports on so much controversy that it was as if hearing a report on herself. That must have been so difficult. 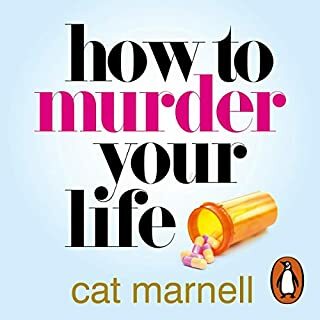 This is perhaps the first audiobook I finished in a single day. It was a wonderful telling of a hard battle. I heard Elizabeth interviewed about her meditation practice on Dan Harris' 10% Happier podcast. During the interview they briefly discussed her book. I have been in recovery for 17+ years and got away from meetings. 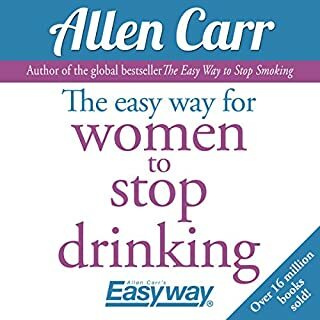 Thank goodness I did not relapse but I definitely was not treating my alcoholism. Elizabeth's personal experience is compelling and was extremely helpful to me. 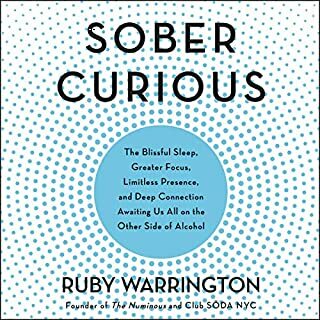 I also think her story would be helpful to anyone trying to understand the disease of alcoholism and how even seemingly perfect, successful Hugh functioning people are affected. 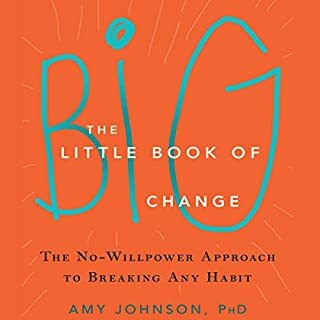 I highly recommend this book. I am certain I am not the only one who thought, "She's telling my story!" Thank Elizabeth for your courage. A wonderful book that everyone should read so they can become more aware that this disease effects all walks of life. I listened to her audio and loved it.